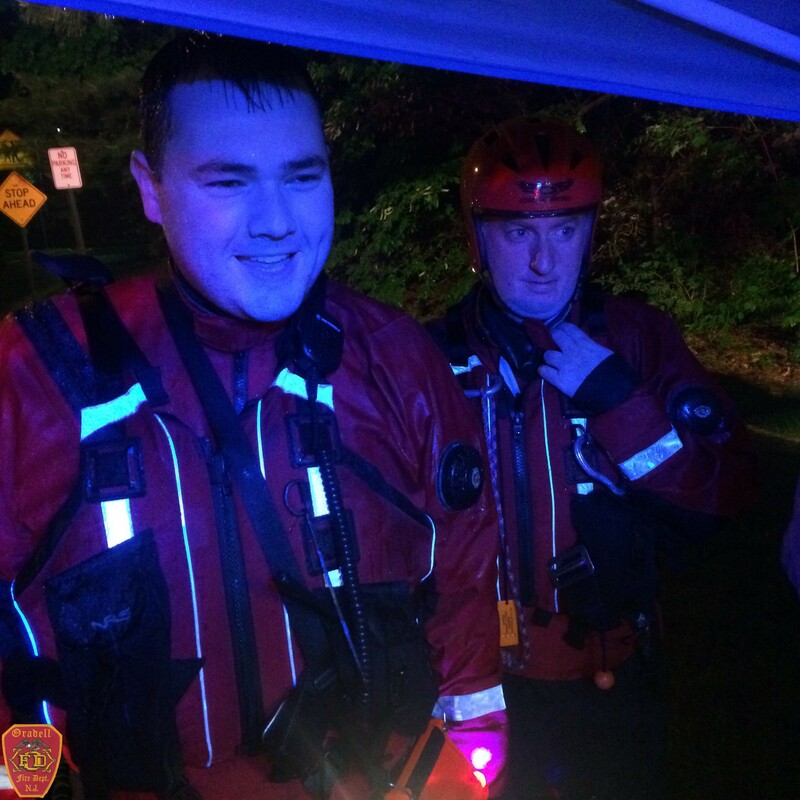 On 5/16/15 in the late evening members were requested by the Police Department to assist in the search of a wooded area near the Hackensack River for a missing person. Squad 22 and SCUBA 26 responded. Units conducted land based searches and operated for almost two hours before being released. The missing person was located elsewhere.